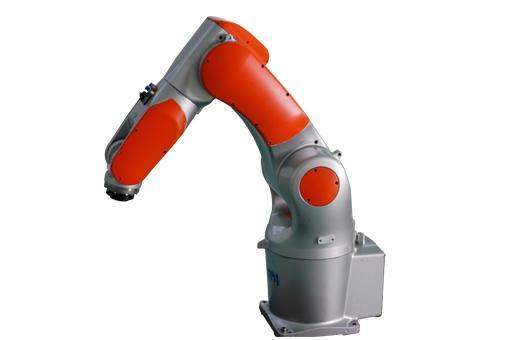 6 axis industrial robot can be application for pick&place, assembly, vision detection. It can replace worker and cost down production line budget. These robot is easy to program. Just program by teaching pendent. There are some basic command to you.